Personal finance tool focused on keeping it simple. Is there a better alternative to Personal Budget? 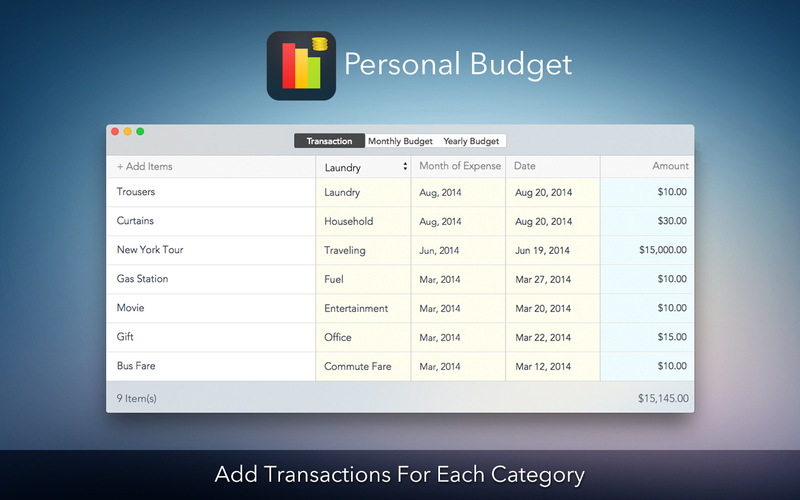 Is Personal Budget really the best app in Finance category? Will Personal Budget work good on macOS 10.13.4? 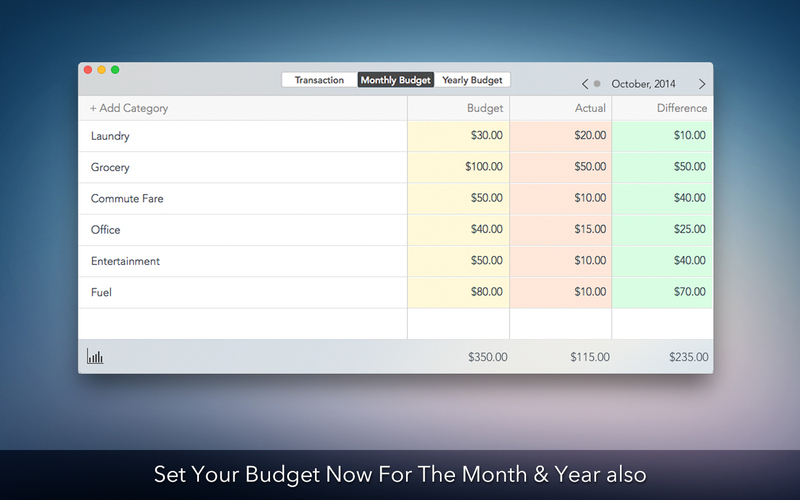 Personal Budget is a personal budgeting app in its simplest form. 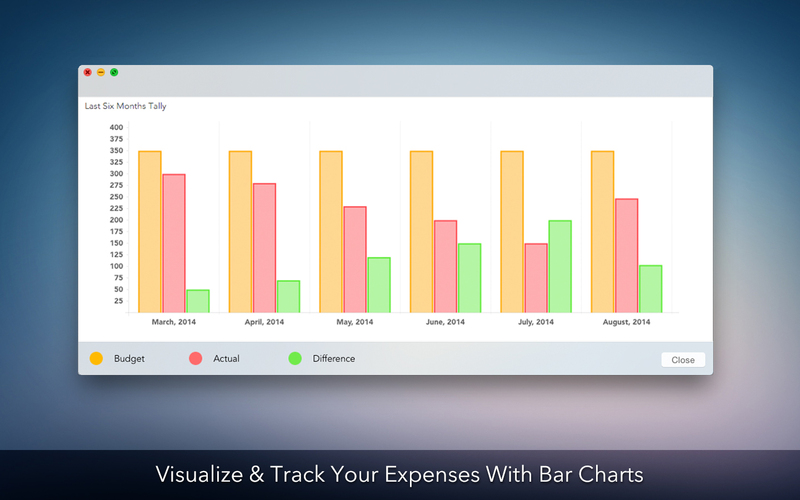 It shows users actual expense with contrast to budget in a beautiful bar chart. Users can take print outs of list of expense items. Personal Budget needs a review. Be the first to review this app and get the discussion started! Personal Budget needs a rating. Be the first to rate this app and get the discussion started!